Big SVL Finals Day Coming Up for UTS! 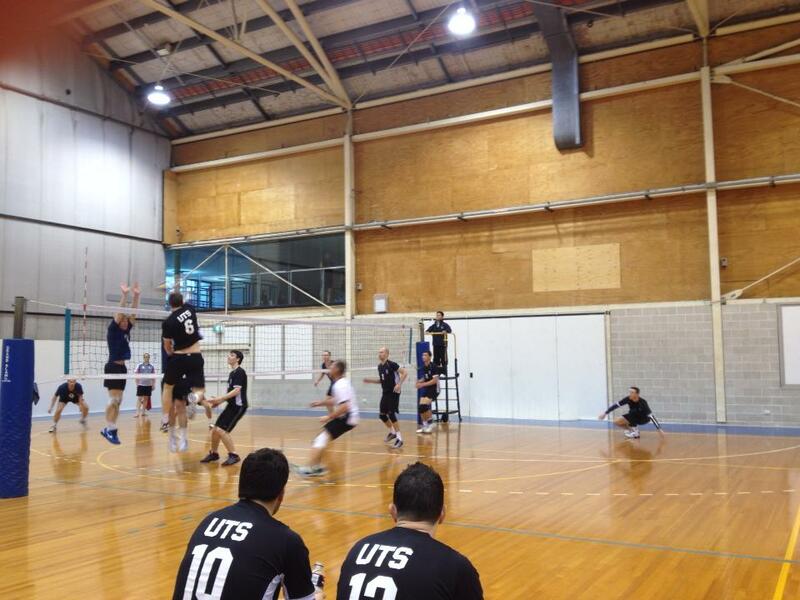 This Sunday 21st September will see a big weekend of Sydney Volleyball League Finals for the UTS Club. There is a chance for a gold medal in 5 divisions including both the premier divisons, with bronze medal chances for a further 5 teams. 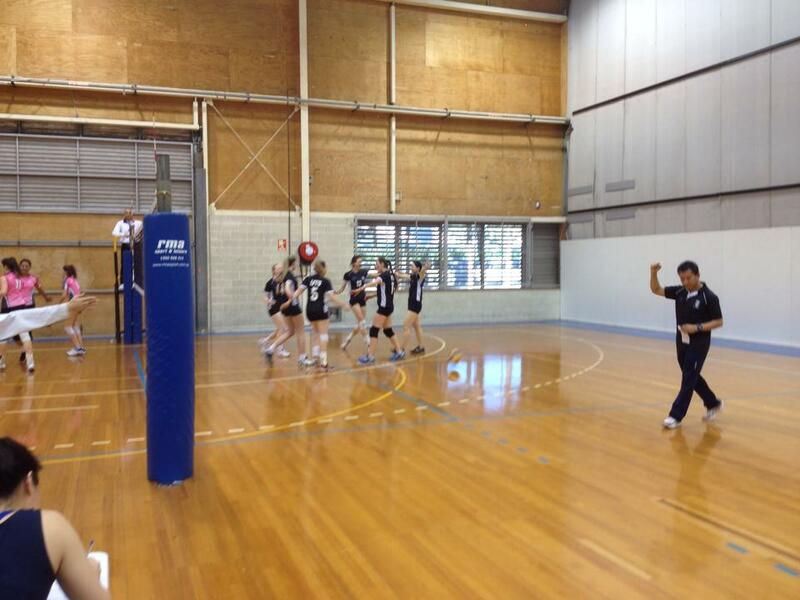 9am: The Under 19 women UTS Santa Sabina team 2 take on UNSW in the first Gold medal game of the day. UTS Santa Sabina 3 play SNVD in the Bronze Unde 19 womens game and UTS Santa Sabina 7 play in the Under 16s Bronze game. 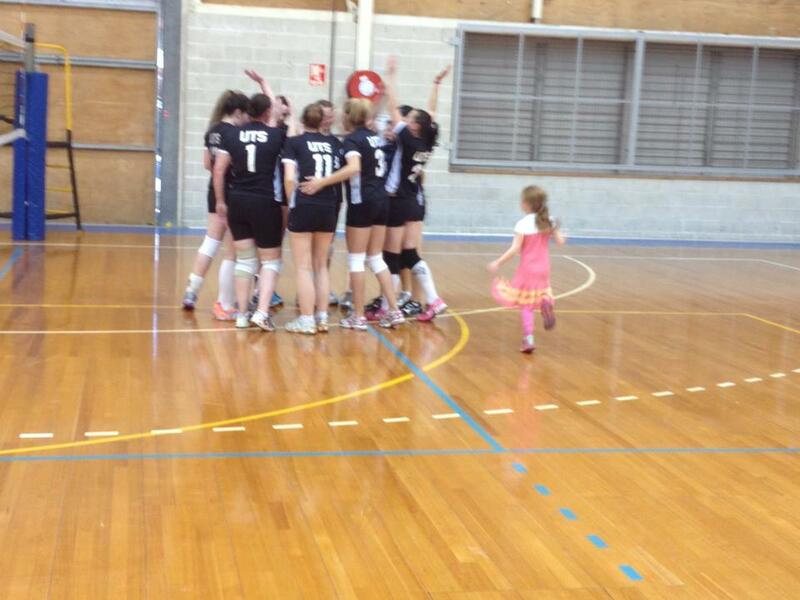 10:30: The UTS Santa Sabina 6 Under 16 women take on UNSW in a Gold medal game. UTS Div 1 women take on Manly for Bronze in the Div 1 women, while UTS Mens Division 2 take on SSSCC in the Mens Division 2 Bronze final. At around 12 noon the Juniors trophy presentation will occur. 12noon: The UTS Cougars & Cubs take on Dragons in the Womens Division 1 gold medal game. Also at that time the UTS Santa Sabina 1 team take on the UTS Division 2 women in the Bronze Medal Div 2 game. 2pm: The Mens Honours Black team take on UNSW in the Mens Honours gold medal final. 3:30pm: The Womens Honours team take on Manly in the gold medal final. This will be followed by the medal presentation and All Star announcements. Judging by the intensity on display during the semi finals it is going to be a intense day with lots of great competition and skills on display. After a disappointing loss against the Dragons the previous weekend, our team came back to the court with a new vibrant and competitive attitude, and ready to get the job done in ensuring our position into the Grand Final. After an intense match, the Dragons were defeated in 3 sets. Showing a strong team spirit and committing to a structured and technical volleyball we manage to win the game and enjoy ourselves in probably our best game during this season so far. Great work girls and Nam! And to the Gold medal match here we go!! Leading into the coming 3 weekends of finals for SVL, lots of the UTS SVL teams find themselves in contention for medals. A quick summary for each division is below. Some recent game reports are below that as well. UTS Black have finished the season in first place following a tough win against UNSW in the final round game of the season. Black’s semi final opponent will be the winner out of Sydney Uni and UTS White from this coming Sunday. The White team stormed into contention following a very successful double header on Round 10 where they won both games. The Women’s Honours team have their last round game coming up before a a likely semi final encounter against Hills Dragons. The girls have previously won a 5 setter against this team, as well as a 4 setter, so they should be ready for a game. Artem’s Div 1 guys have found themselves in the lower part of the table this year and have been relegated into the Division 2 competition. This has put them up against George’s Division 2 team, which was one of the more exciting and loud games at SVL. While George’s team has their finals spot locked in, the Div 1 guys will need a good last week to make it into the Division 2 top four. The Cougars & Cubs and the Division 1 women both have quarter finals this weekend. The Cougars against SNV and Div 1 against UNSW. The Cougars will go in confident, having beaten SNV previously, while the Div 1 women will have to step up against a team that has beaten them previously. Wins for both would put them in opposite semi finals. Deb’s girls have shown great improvement over the year and currently find themselves in second place, just behind the UTS Santa Sabina team that was relegated down from Div 1. Hopefully they get a chance to meet in the gold medal final. The young guys team finds themselves 5th with one week to go. This will get them a quarterfinal, most likely against SNV, and a chance for a semi final. Santa Sabina 2 and 4 are in the top half of the ladder and looking forward to their finals, while Santa Sabina 3 is in the Plate. Santa Sabina 5 & 6 lead the table in this competition and can hopefully meet in the gold final after successful semi finals. The team went into this game keen to come out with a big win! Unfortunately losing the first set, 25-18, we realised this wasn’t going to be an easy game and had to pick up our game! Second set resulted in a win and 3rd had a smashing 25-12! It’s safe to say that was our best set, strong serves along with high and hard hits really threw UNSW out of their game. Fourth set was ridiculously close losing 26-24 yet we redeemed ourselves in the fifth set winning 15-12 (thank god). It was definitely a great feeling winning against UNSW after previously losing to them a few weeks prior. Overall we fought hard for the win, and went home happy chappys! You are currently browsing the UTSVC blog archives for September, 2014.